This week’s prompt is … afloat. When I saw the prompt I thought of boats and ships, but with a twist. 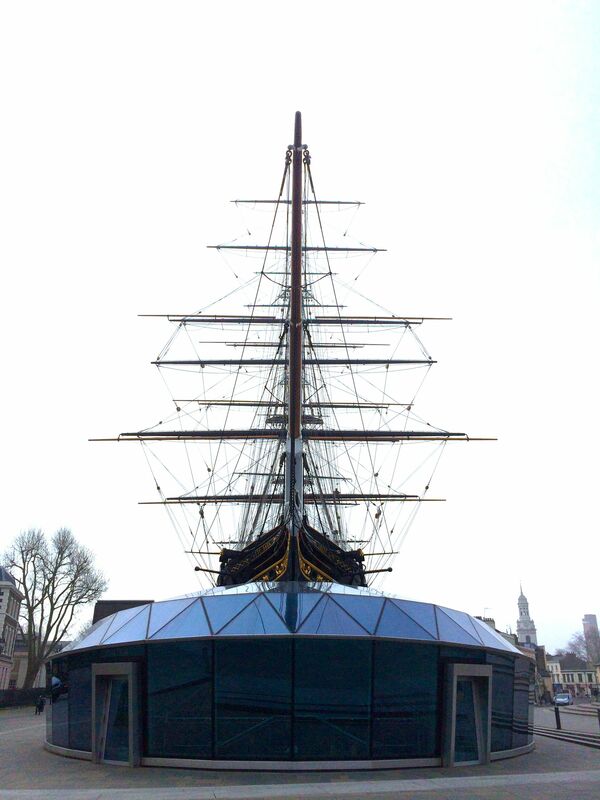 The “Cutty Sark” is an old sailing ship. She was built in 1869 and was one of the fasted “tea clippers” of the time, bringing tea cargo back from China. Later she transport wool from Australia. 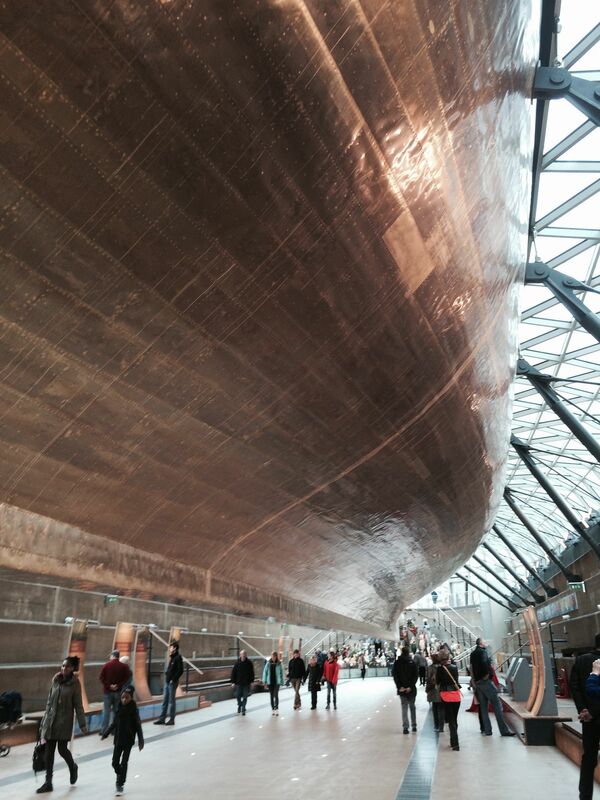 She became a museum ship and was moved to a dry dock in Greenwich, London, in 1954. 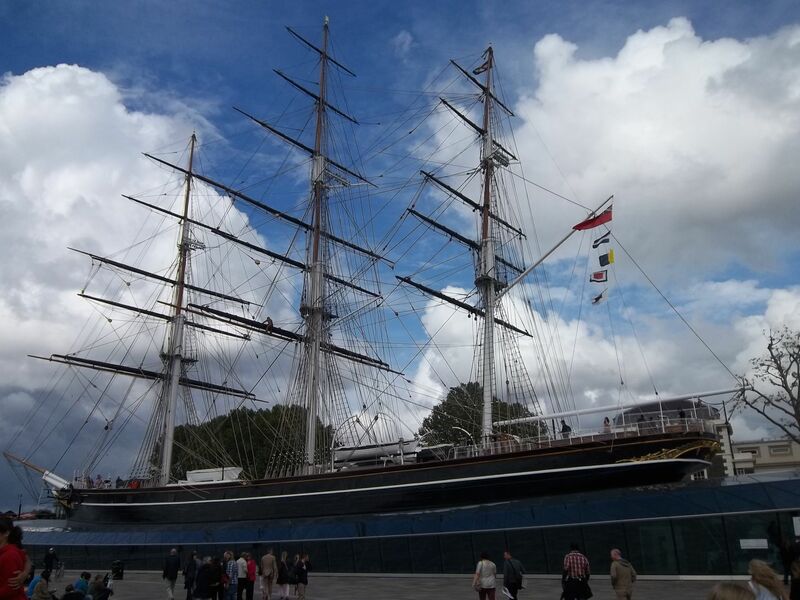 Cutty Sark is now an innovative tourist attraction. 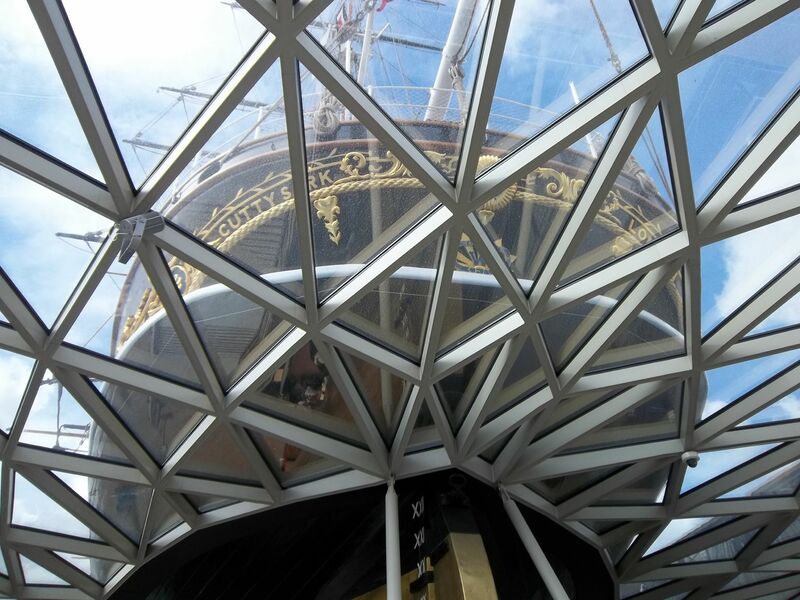 The ship is suspended in her dock, sitting majestically afloat a glass canopy, with access to walk underneath her copper lined hull. 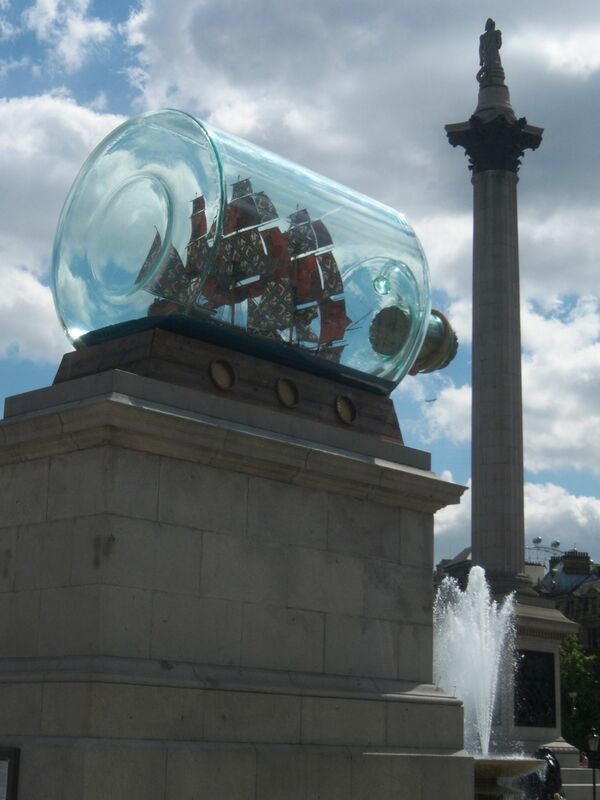 To keep the nautical theme, a few years ago, this “ship in a bottle” was the art installation on the fourth plinth in London’s Trafalgar Square. This is Nelson’s ship, HMS Victory.